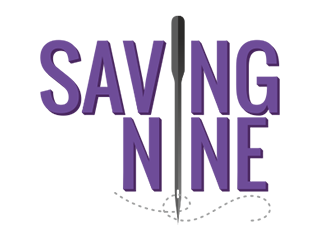 Saving Nine ensures you are a good fit for the role you are looking for. We offer advice on the presentation of CV’s and will assist in interview techniques to help you sell your skills to their very best. To apply for any role please click apply on the relevant job advert. To register your interest please complete the form and upload your CV. You will be kept informed of any roles that fit your profile. You will also be registered to receive our regular blogs covering different aspects of the industry that should be of interest to you.